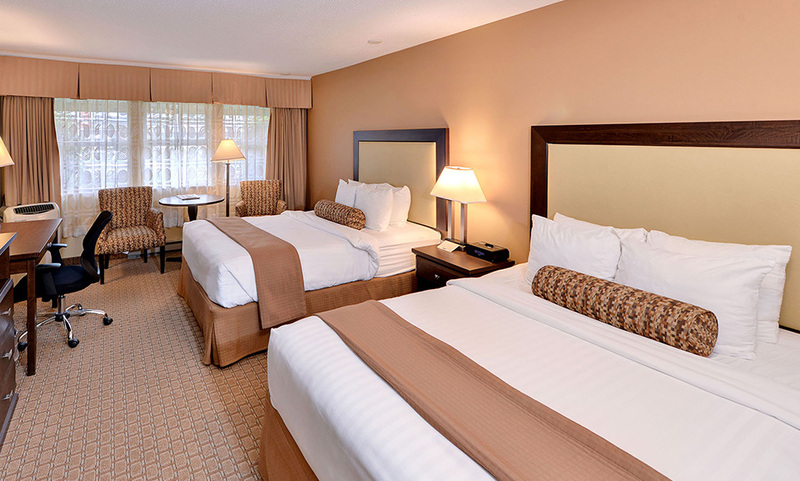 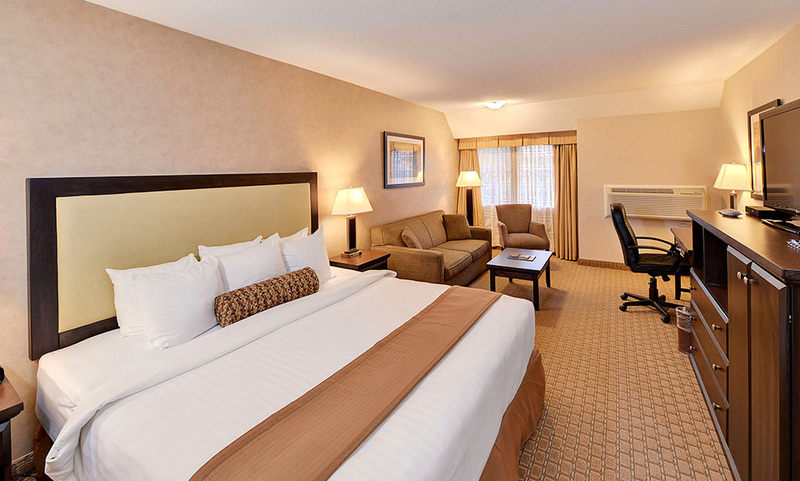 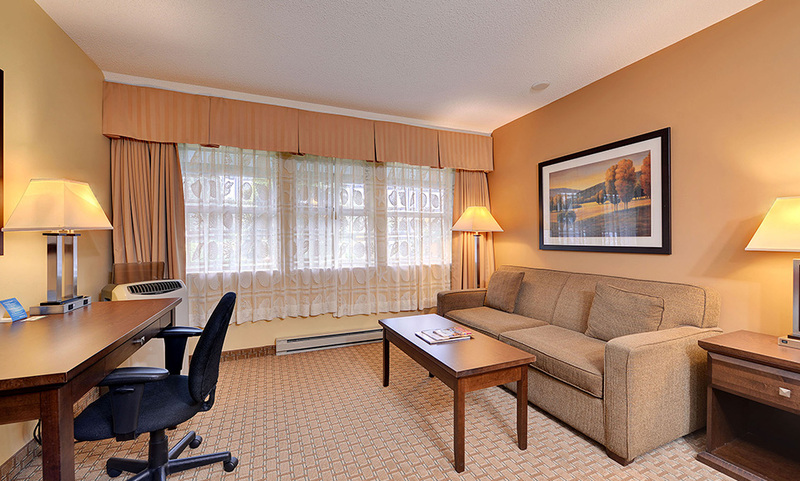 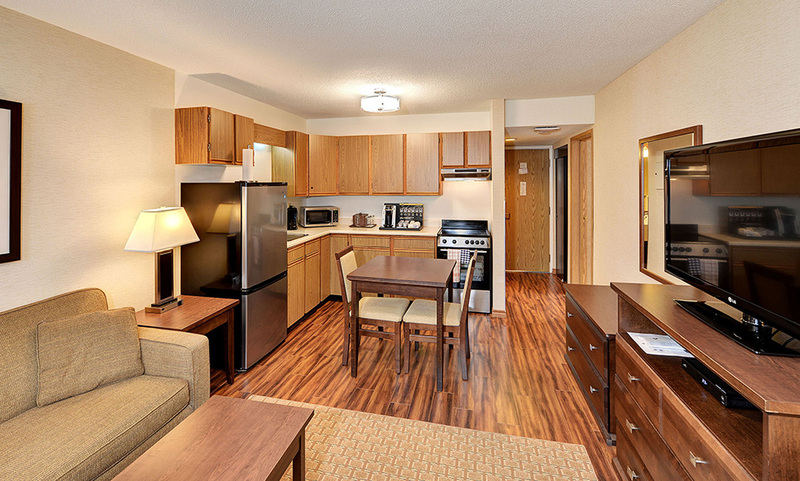 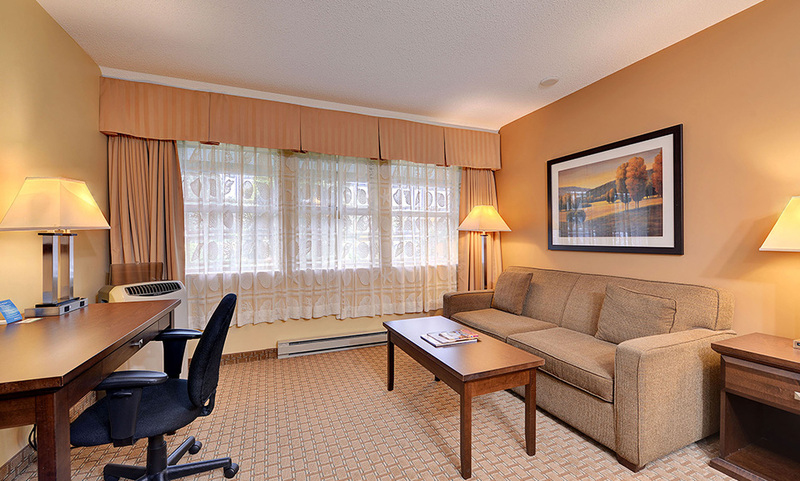 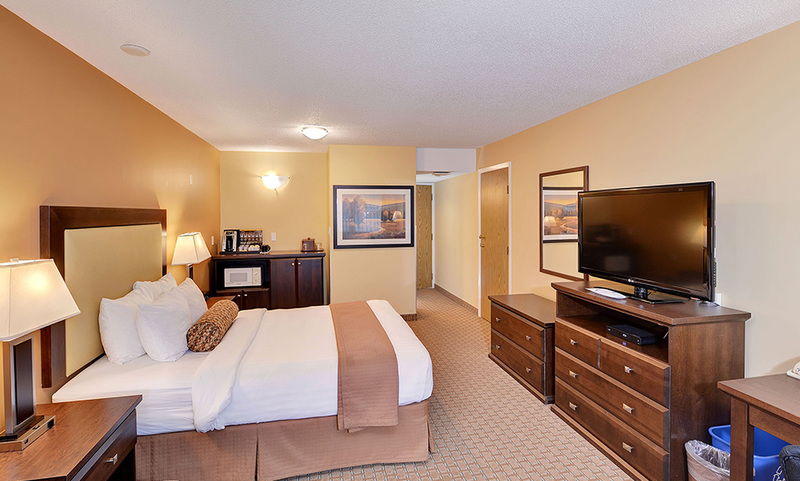 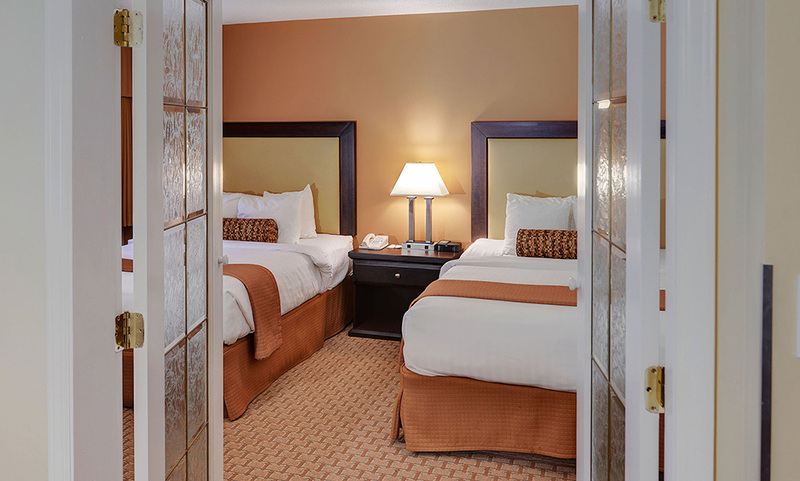 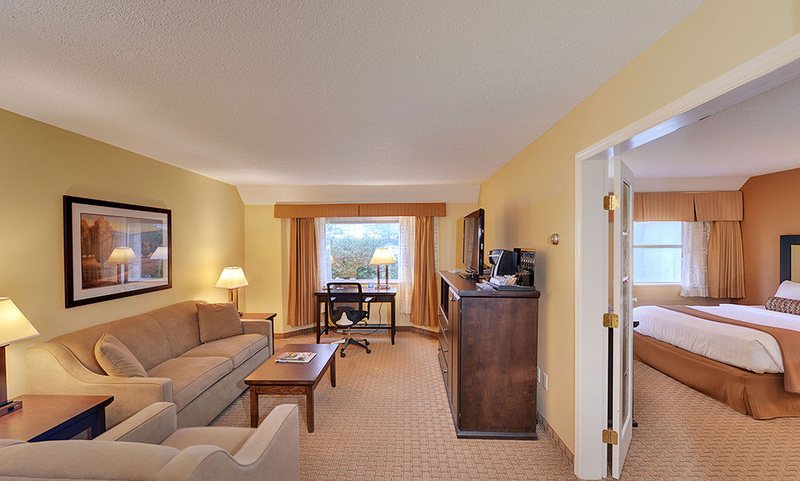 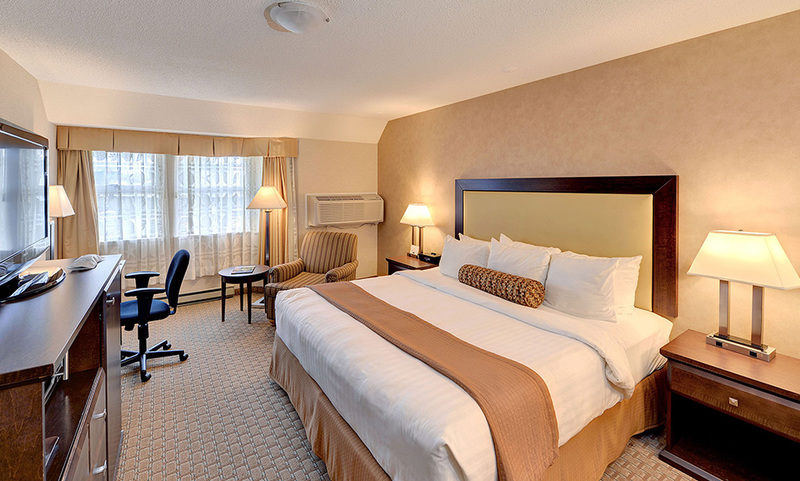 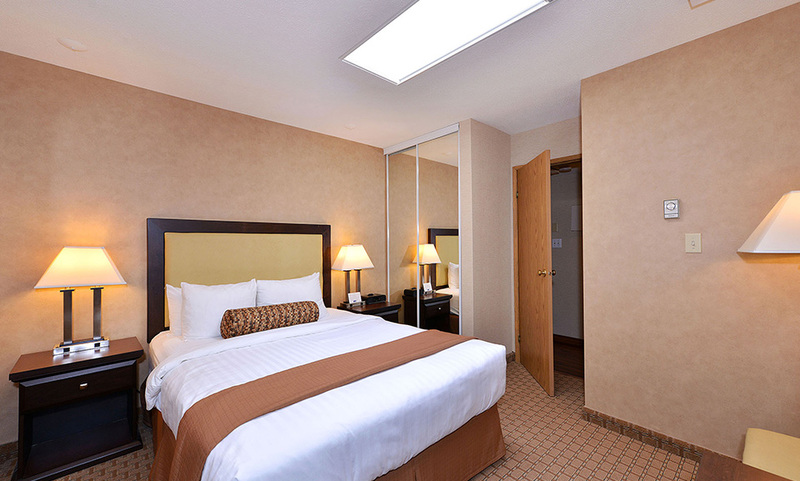 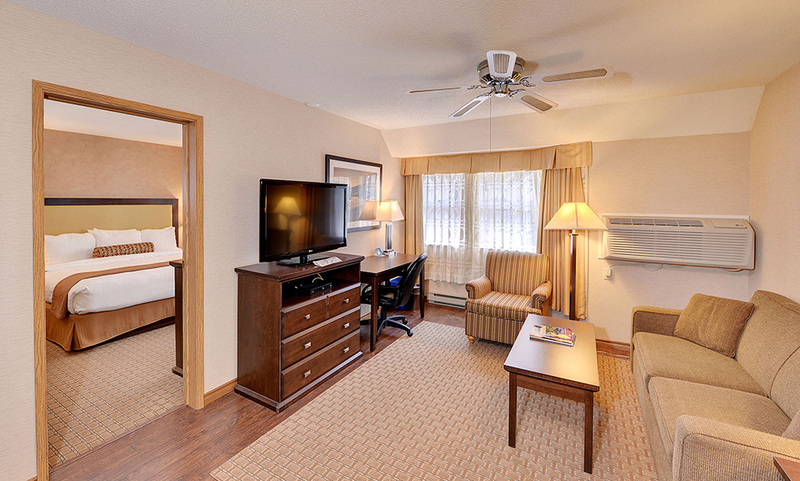 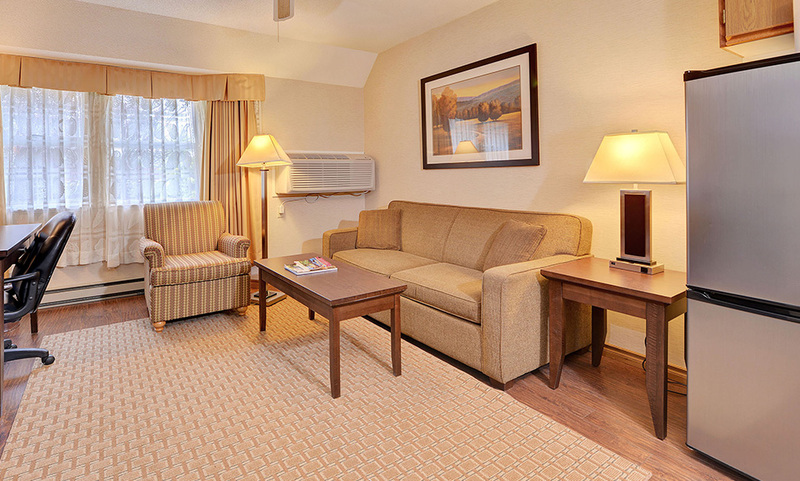 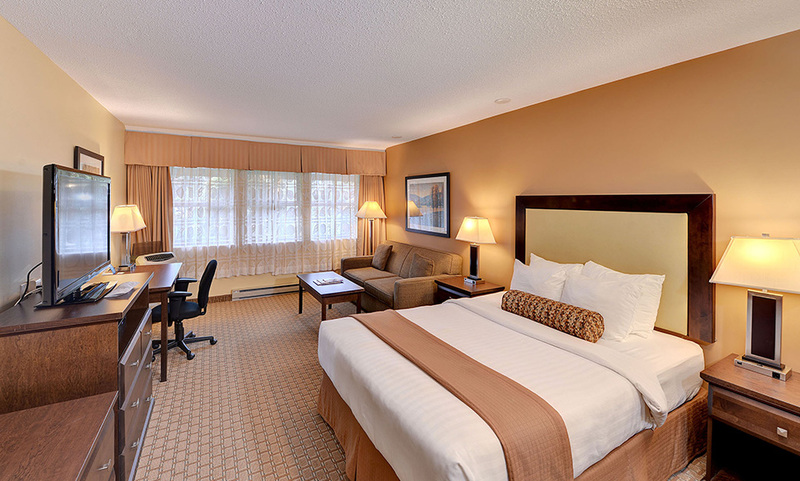 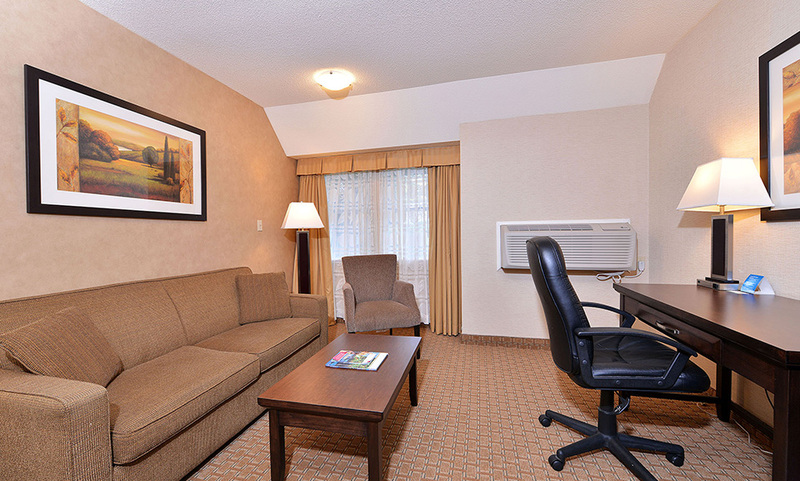 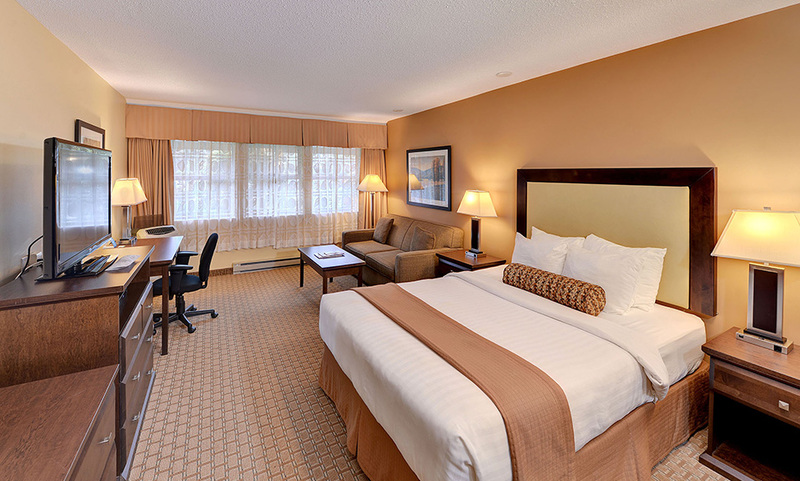 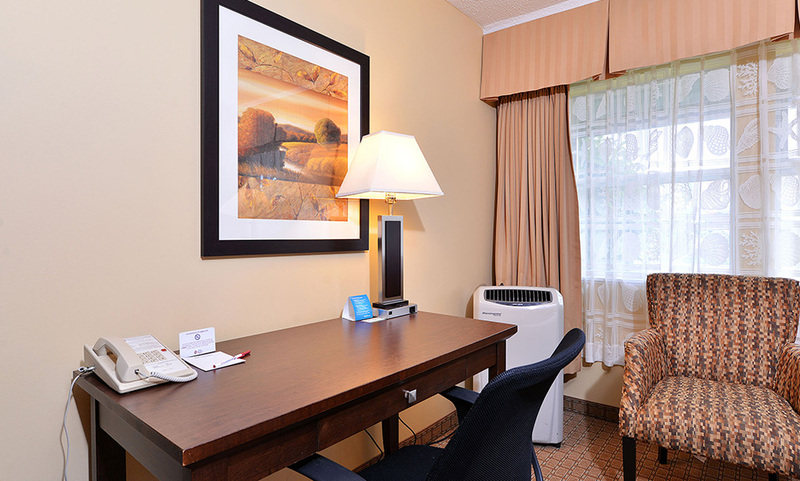 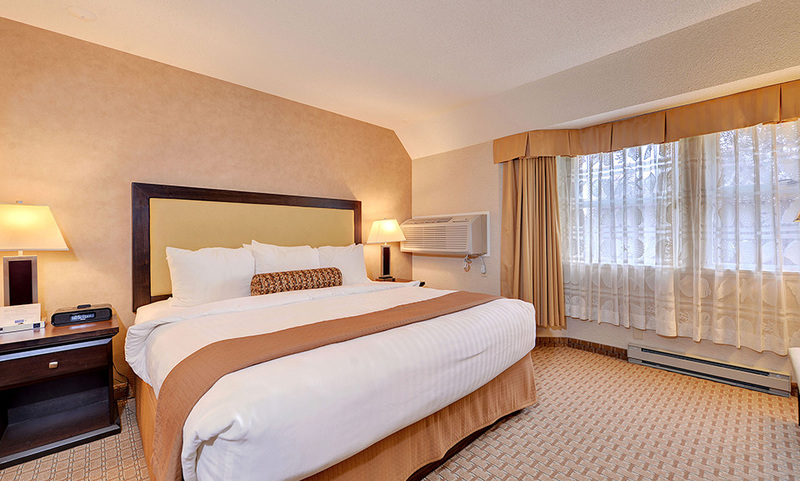 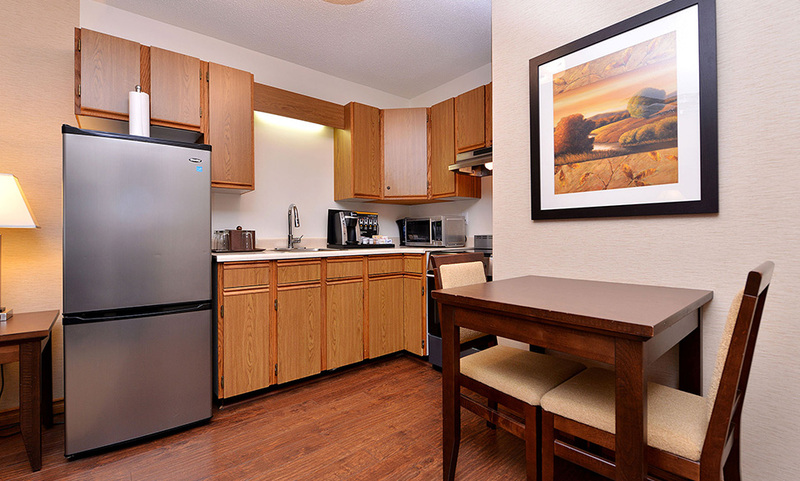 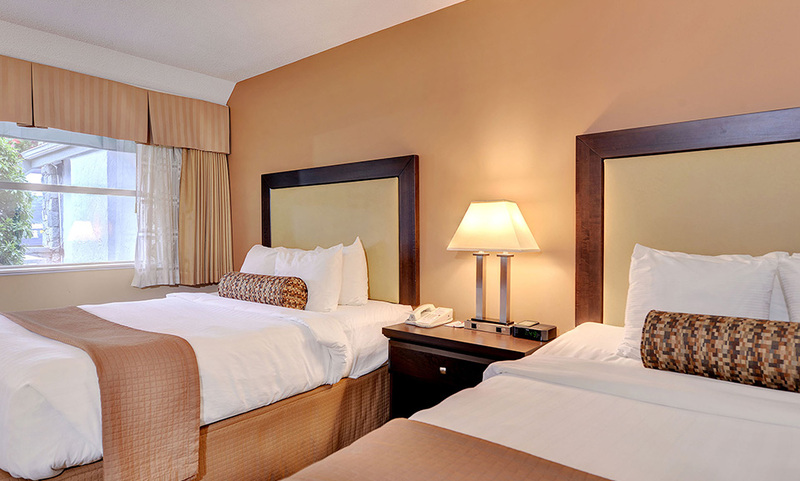 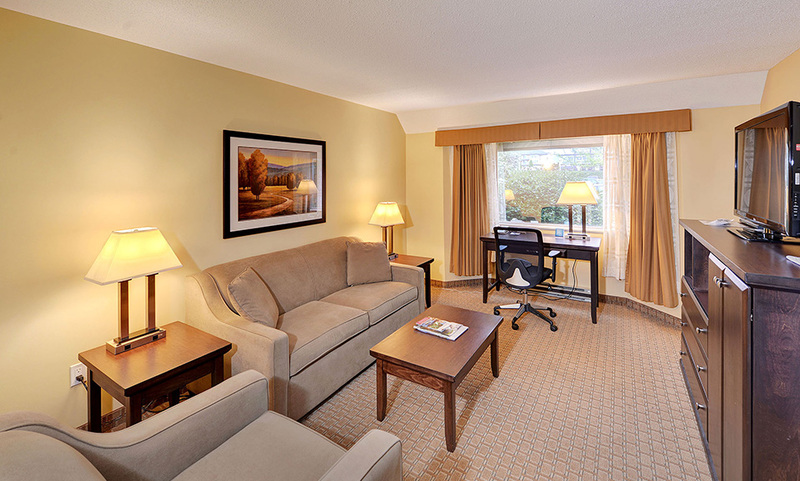 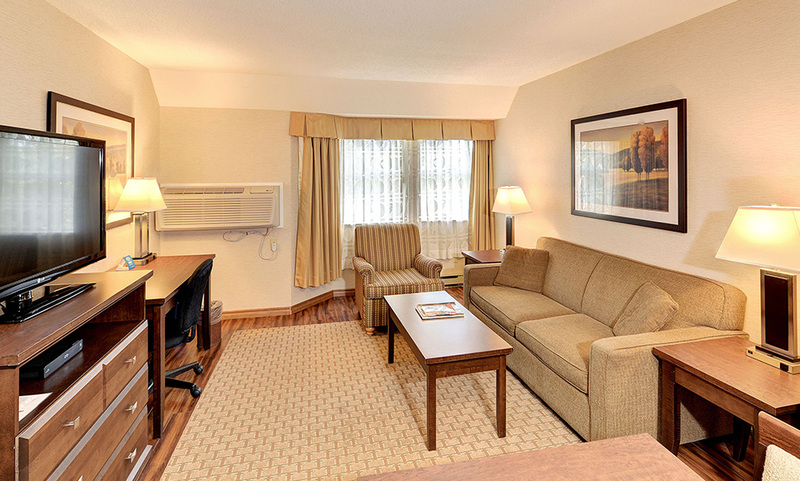 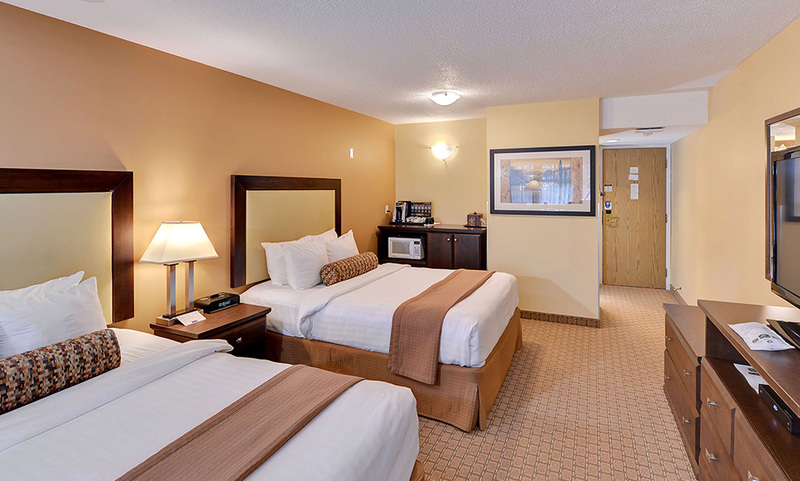 It is sure to be a good night when you stay with us B.C. 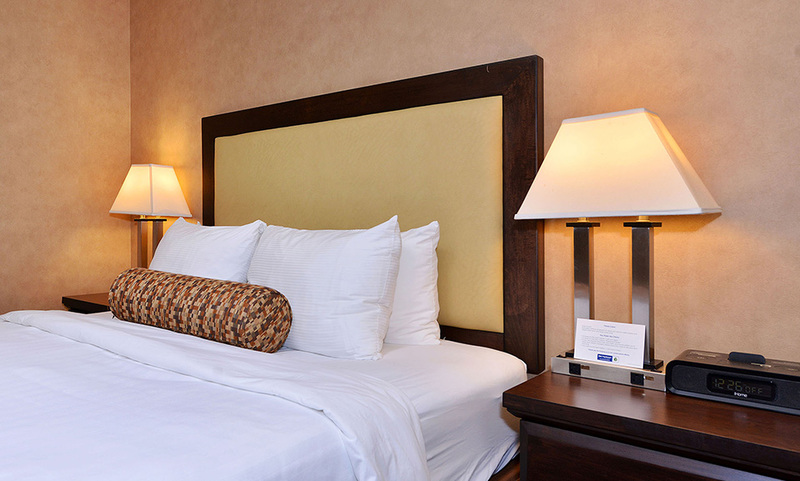 Offering fabulous accommodation near the sea at reasonable nightly rates, our charming hotel aims to please with professional, friendly staff and contemporary rooms close to Victoria, the international airport and ferry terminals. 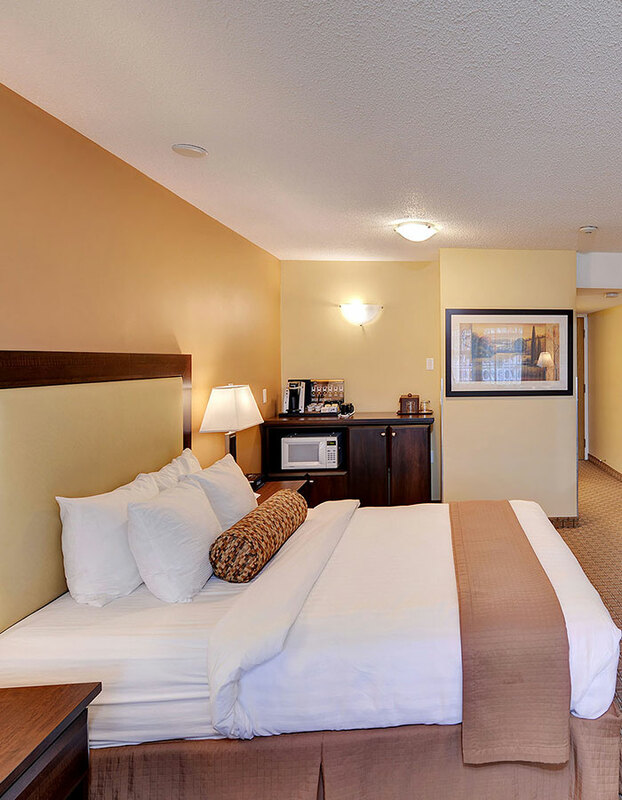 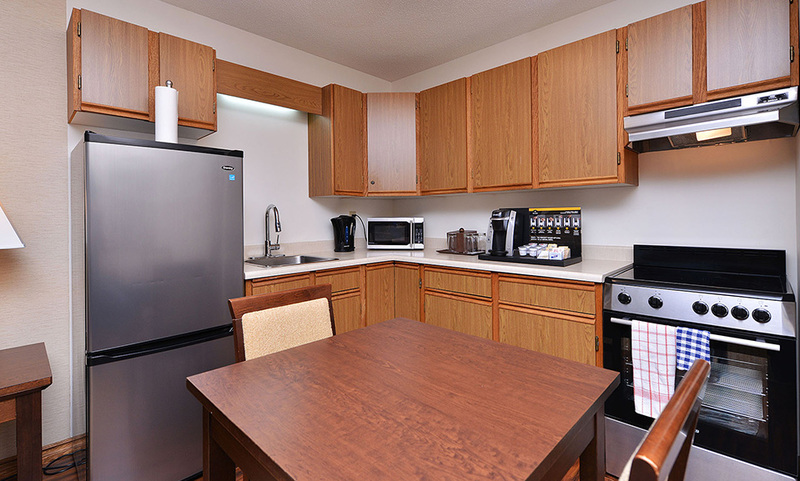 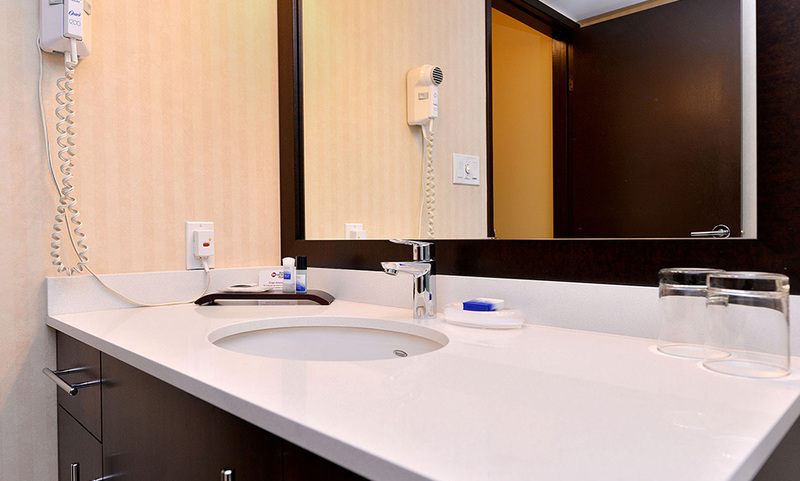 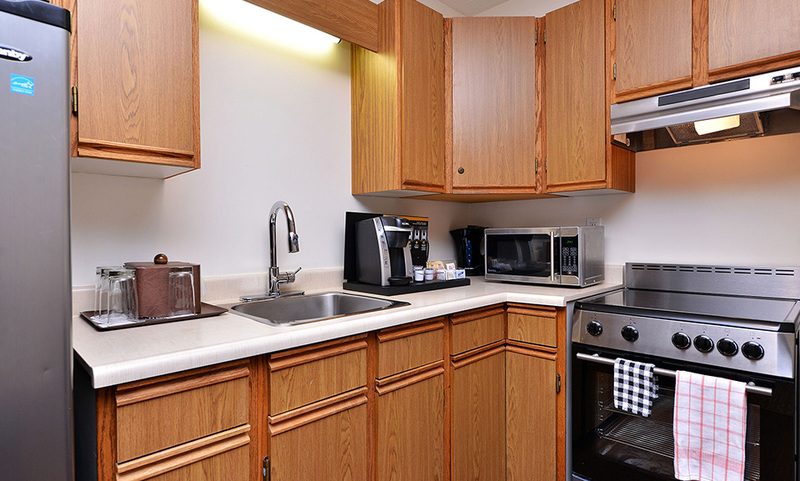 Our modern rooms and suites feature a large flatscreen TV with cable, a microwave and mini fridge, complimentary coffee and tea, deluxe bathroom amenities and more. 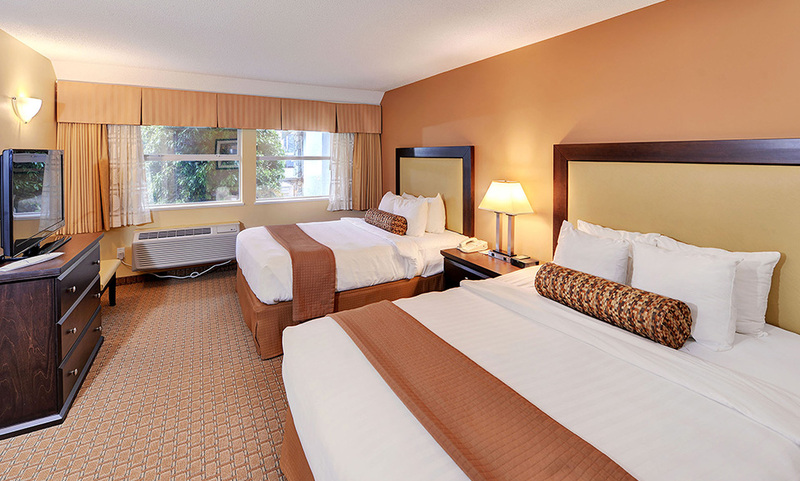 Simply select the room or suite option that best fits your needs to book your stay online for our best guaranteed rate and room availability. 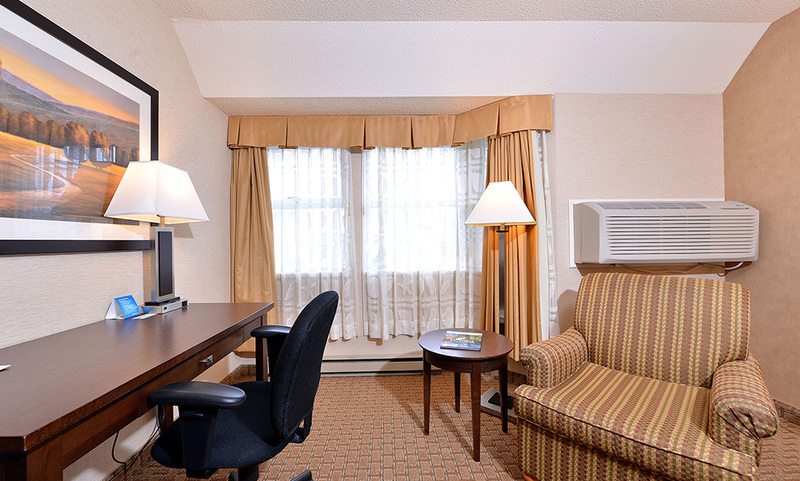 For guests requiring a pet friendly or accessible room, please contact us directly for assistance.